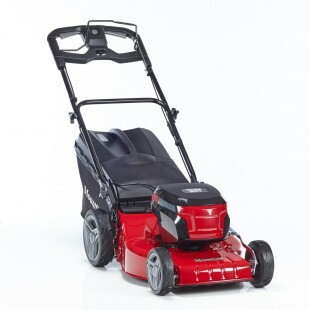 An electric mower that allows you to mow the lawn without having a cable that gives you boundaries or to worry about accidentally cutting. 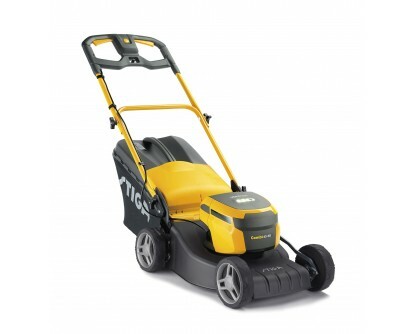 There are no fumes or emissions and it is quieter than a petrol mower. 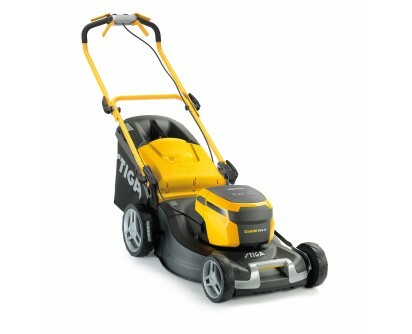 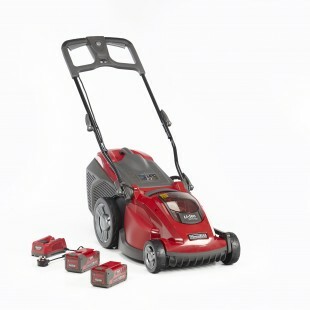 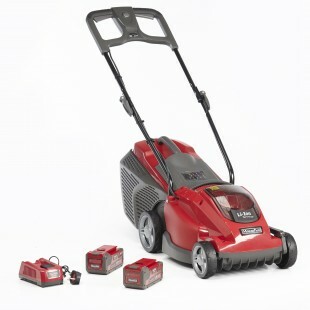 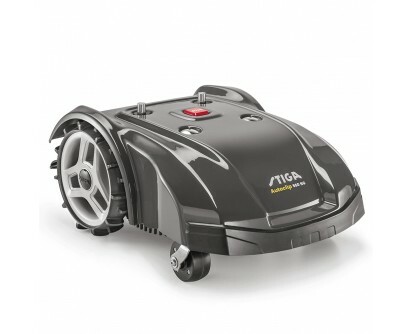 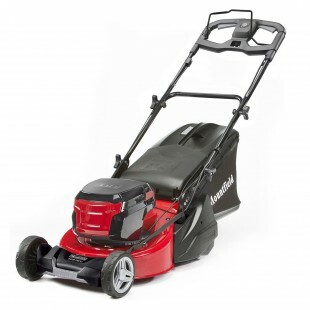 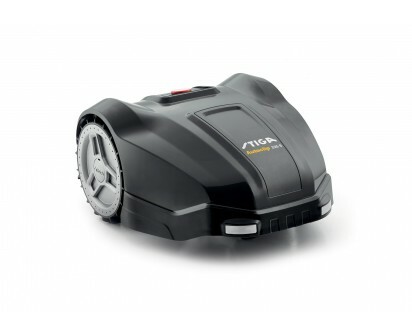 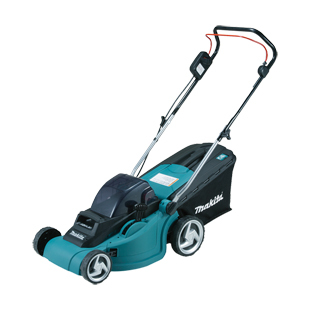 The batteries are powerful, easy to charge, have enough life to mow a medium sized lawn. 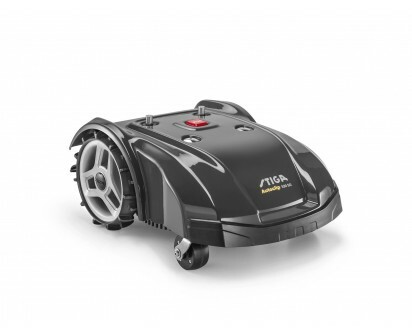 Furthermore the battery can be used on more than one product making it a true multi-tasker.